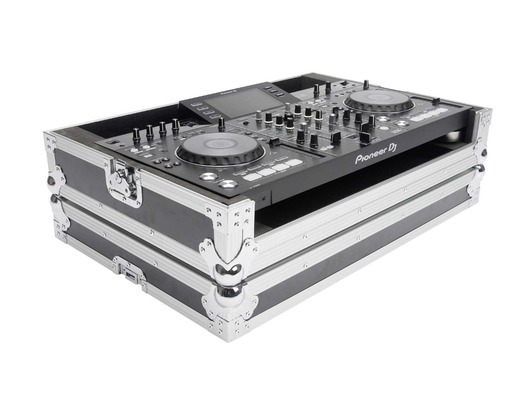 This superbly built DJ-Controller flight Case for the Pioneer XDJ-RX2 (and version 1) is now available at whybuynew.co.uk! It is crafted from 9 mm vinyl laminated plywood, sturdy aluminium profiles and heavy duty butterfly latches, this case provides ultimate protection for mobile use on the road. It has been customized to hold the new Pioneer XDJ-RX DJ-Controller.